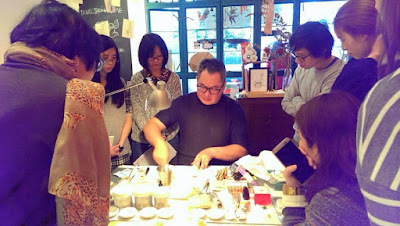 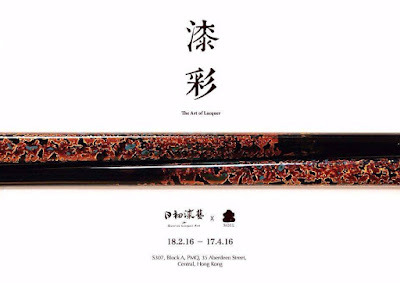 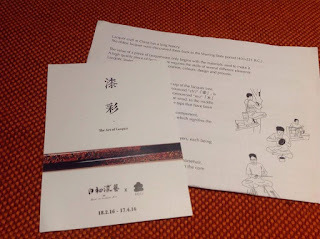 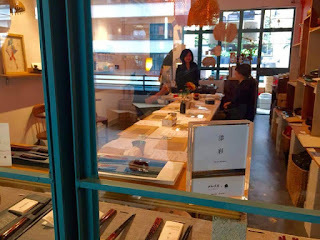 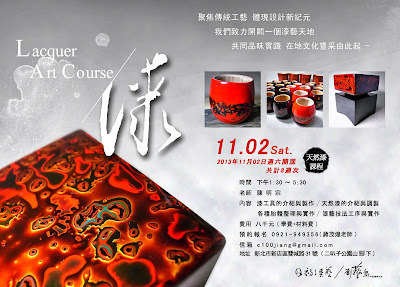 Sunrise Lacquer Art, is a workshop founded by Master Chen Ming Zong in Taipei. 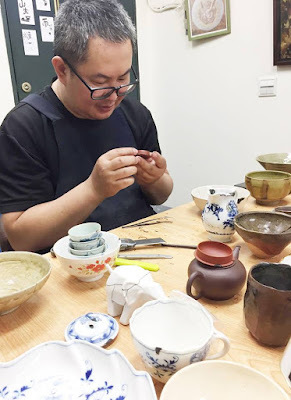 His lacquer works demonstrate the sophistication of the use of natural lacquer and attempt to combine traditional craftsmanship with modern aesthetics. 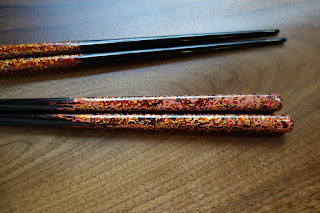 Urushi is the sap drawn from urushi trees and among all the varieties of natural lacquer, urushi has the most superlative qualities. 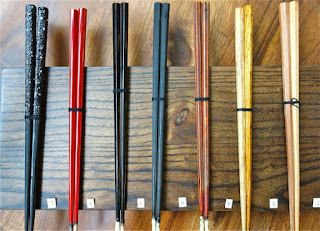 Once urushi has become hardened, it creates a lacquer sheath that can withstand acid, alkali, alcohol and high temperatures. 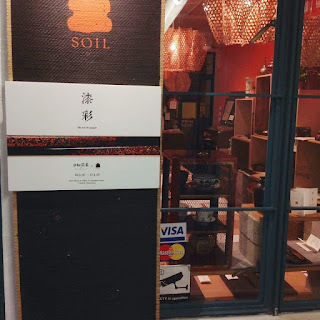 This is the first collaboration between SOIL in Hong Kong and Sunrise Lacquer Art as they share the vision to revive this traditional craft back into modern daily life.